The Tommy Manion Ranch is located in “Horse Country USA” – Aubrey, Texas. You can’t drive up Highway 377 without noticing the beautiful Spanish style home and the famous stallion names listed at their front gate. 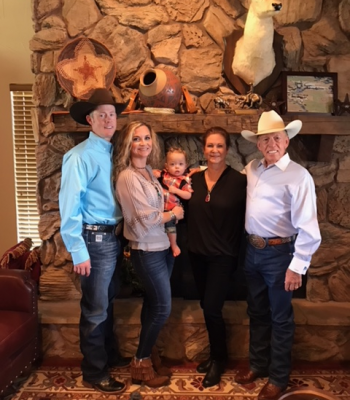 The Manion family’s vision of becoming a world class breeding operation came to light as they narrowed their focus to breeding the best and most prominent cutting horse stallions in the industry. Since November 2014 the Manion stud and one of the industries leading cutting horse sires SMOOTH AS A CAT is standing at WEATHERFORD EQUINE BREEDING CENTER. 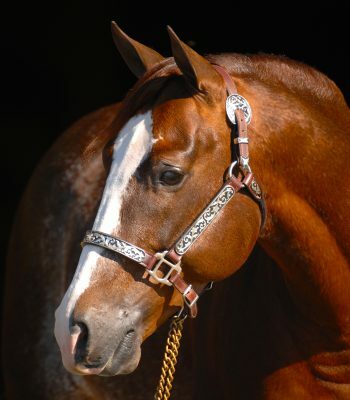 SMOOTH AS A CAT is HIGH BROW CATs leading siring son and the only NCHA Horse of the Year to sire not only one, but two NCHA Open Horses of the Year. Only 3 Stallions have ever sired an NCHA Horse of the Year and sired an NCHA World Champion Open or Non-Pro Horse. They are: SMART LITTLE LENA, HIGH BROW CAT and SMOOTH AS A CAT. In 2018 alone, he is the sire of a total of 113 Champions/Reserve Champions and 517 Finalists. (As of 12/10/18). With a vision to provide the best and most prominent bloodlines in the cutting horse industry, the Manion family continues their success story with more than 41 World Championships to date, many of them with horses from their own breeding program. The Manion Ranch breeding program consists of a carefully selected broodmare band and today’s most sought after cutting bloodlines. You are welcome to visit the ranch to see our current sale horses, whether you are looking for a prospect, aged-event horse, or seasoned show horse. 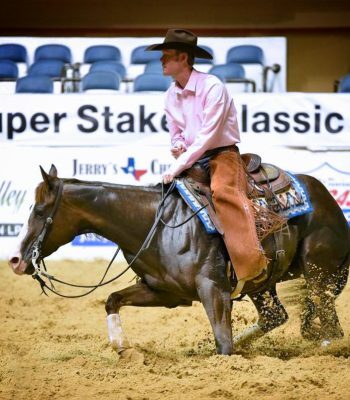 Smooth As A Cat is the only NCHA Horse of the Year to sire not only one, but two NCHA Open Horses of the Year. 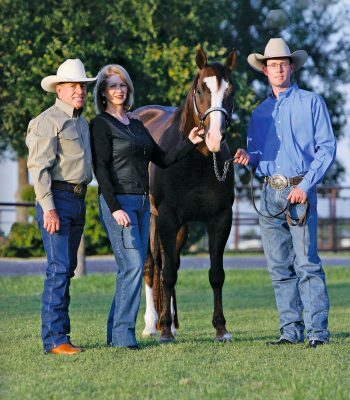 Only 3 Stallions have ever sired an NCHA Horse of the Year and sired an NCHA World Champion Open or Non-Pro Horse. They are: Smart Little Lena, High Brow Cat and Smooth As A Cat.